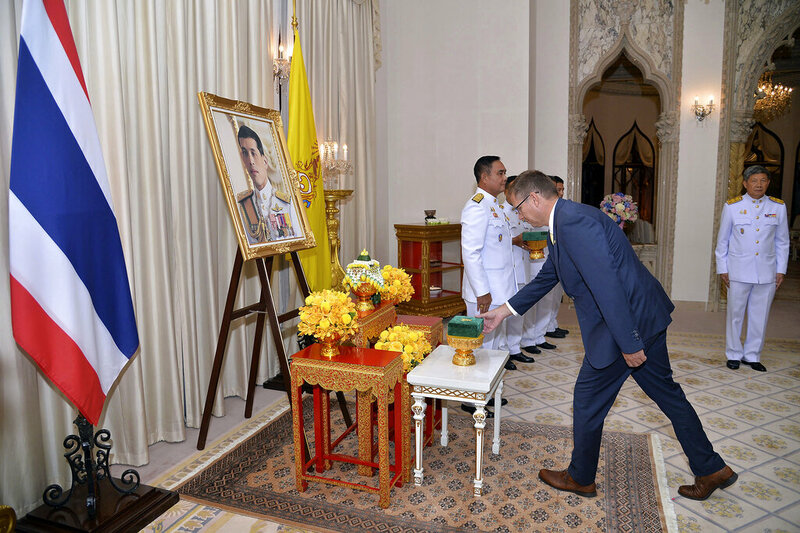 Nakhon Si Thammarat, – Nakhon Si Thammarat has unveiled a sightseeing route along the coast of the Gulf of Thailand, as part of the ‘Riviera Thailand’ campaign. Provincial officers, tourism authorities, and entrepreneurs have jointly attended the launch of an 8-kilometer route linking Khao Phlai Dam and Ao Tong Yee. The route shortens the distance between Sichon and Khanom Districts by 30 kilometers, while highlighting beautiful cinematic-like views of the Gulf of Thailand with Ko Samui and Ko Pha Ngan being part of the magnificent backdrop. Wild stags can also be found roaming the area. Meanwhile, Khanom Tourism Business Association representative Alongkot Watcharasin, has expressed optimism that once the route from Khao Phlai Dam to Ao Tong Yee officially opens to the public, it will help develop the local economy, by expanding the tourism zones of Nakhon Si Thammarat and Surat Thani provinces. He is confident that the new tourist road will contribute at least 5 percent of the GDP of the provinces in 2019. 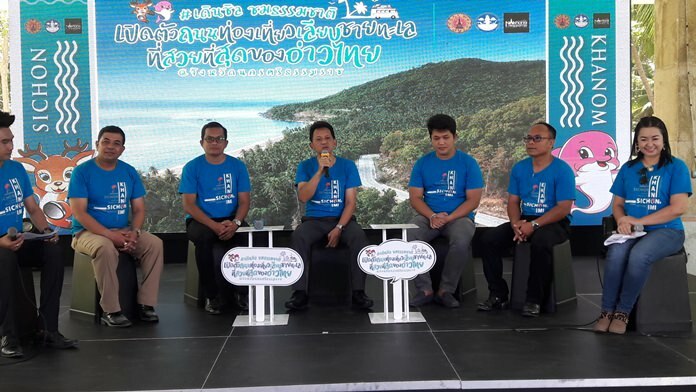 The Tourism and Sports Ministry unveiled the “Riviera Thailand” campaign earlier this year. The project, which covers the west coast from Phetchaburi to Songkhla, highlights the beauty and luxury of the tourist attractions in the areas. The campaign is in line with the government policy of using tourism to distribute income to the locals and tackle social inequality. According to officials, the construction of routes in the Riviera Thailand project is now at the 80 percent point, while speculating the it would be completed this year and officially opened for public usage at the beginning of 2019.